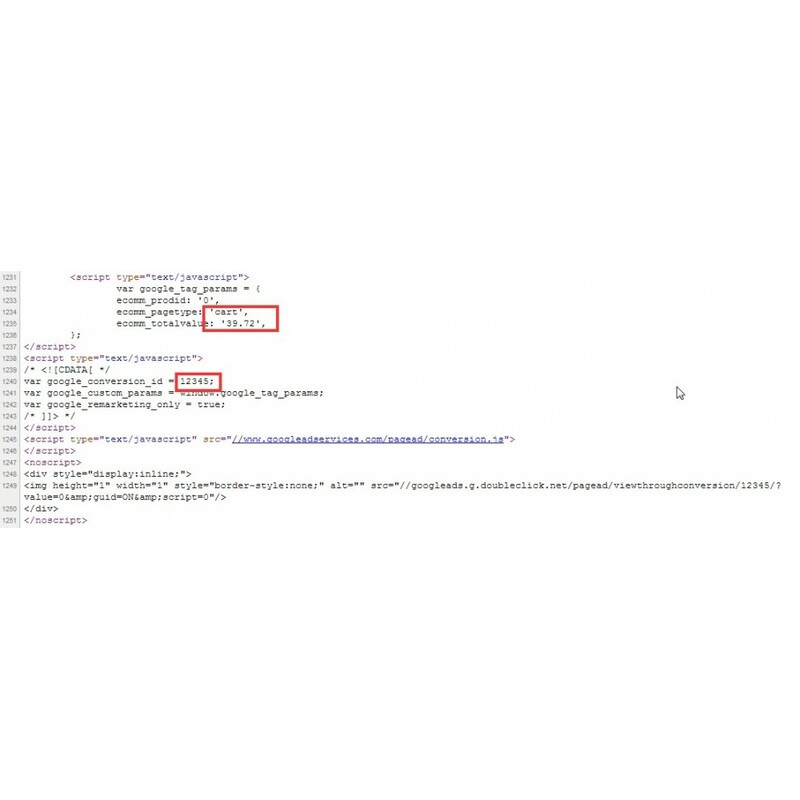 Adds the latest Google© remarketing tag to your site. 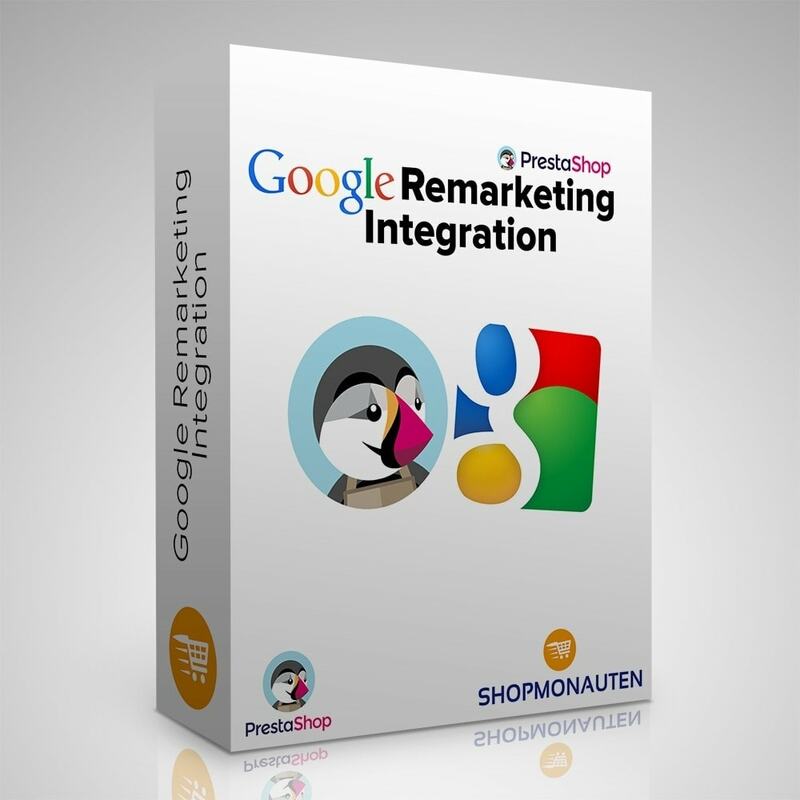 Just enter your conversion ID and start using google remarketing tags. The addon takes care about page types, values and product IDs. 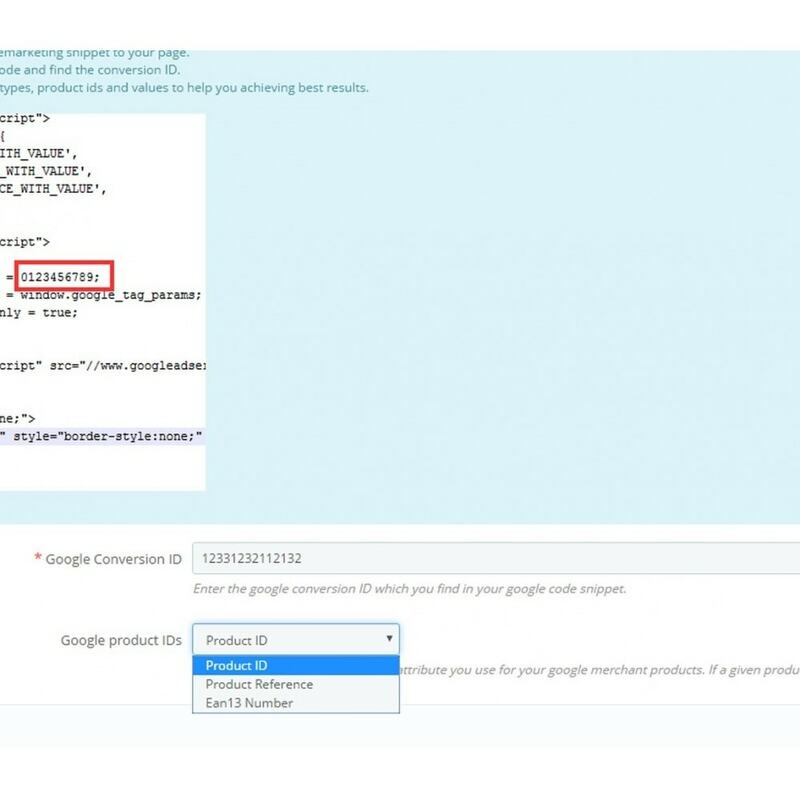 Automatically adds the google remarketing snippet to all of your pages. Choose between product ID, reference or EAN13 to use. Important to match your Google shopping feed settings. Asynchronous loading of Google script to make Google Page Speed happy. If the code generated by this module doesn't match the code google provides, it is very easy to adapt it. If required we do this for you for free. But in 99% of all cases this will not be required, just saying, that it is possible with ease. NEW: Choose between product ID, reference or EAN13 to be transfered to google. This is important to match your shopping feed! The customer gets tailored remarketing ads. 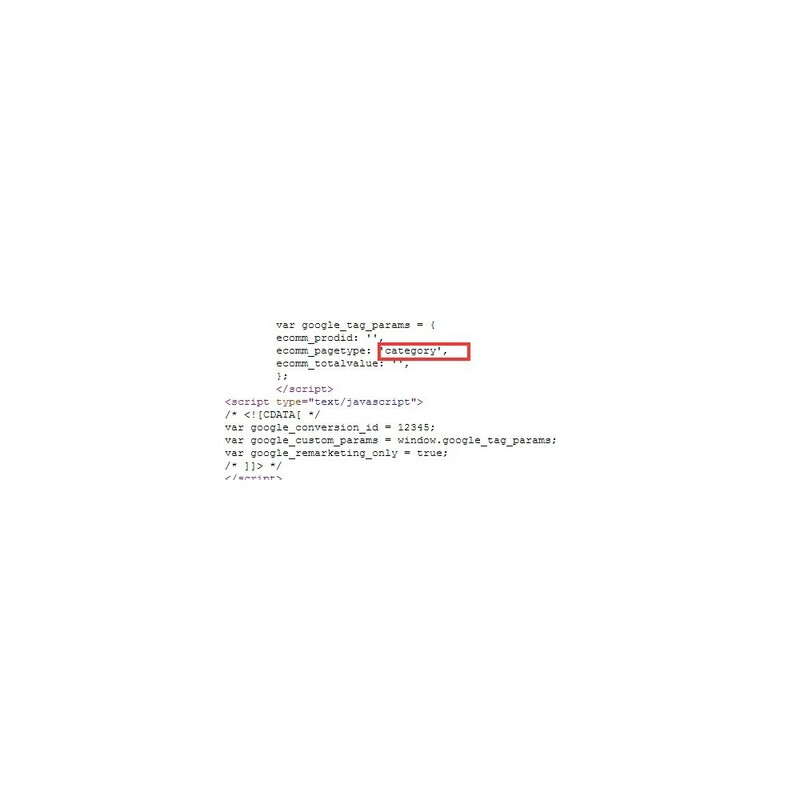 Installation is easy, just enter the conversion ID of your google snippet to the module and save. That's it.